Master Builders of Marin is a full-service residential contracting company. We can design and build any project. 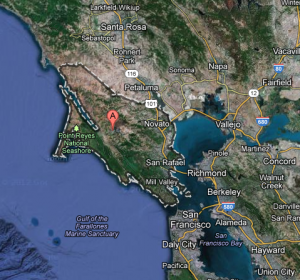 We work primarily in Marin County, California, however we occasionally work in other Bay Area cities or out-of-state. 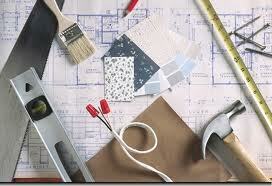 Call or Contact us today so we can go over your project. Initial consultations are performed free of charge. We can transform your dreams into reality and meet all your building needs.